As more and more development professionals in the public, private and NGO sectors are reaching an age where they feel the need to slow down or to get out of the business entirely, the focus is shifting increasingly to young Canadians as their successors. While there are definitely opportunities in the field, many young people still face significant challenges to breaking into international development work. Over the past few years, several Canadian government programs designed to help young Canadians prepare for careers in international development – funding of UN Junior Professional Officer and some international internship programs in particular – have been reduced in scale or discontinued. Other changes in the Canadian aid landscape – in particular competitively-allocated funding for Canadian non-profit organizations; and, reduced opportunities for Canadian companies to compete for Canadian-funded contracts as a result of changes in international aid-funding arrangements – have made it necessary for Canadian young people to be increasingly strategic in order to gain access to entry-level international development jobs whether based primarily in Canada or overseas. CAIDC members as a group have expressed continuing interest in doing whatever they can to help young Canadians get their start in international development work. In this light, this year’s CAIDC conference will feature a panel designed to help these young people prepare themselves – develop the strategies – to break into and hopefully advance in international development work. Alanna Shaikh MPH, Regional Monitoring and Evaluation Director, QHCP at Abt Associates and author of the aid blog, Blood and Milk. We hope that, in addition to providing an opportunity for young people to discuss issues of concern to them, it will also provide an opportunity for CAIDC members and friends to meet and network with young people interested in international development work. Racquel G. Smith is a consultant to community and international development organizations. She has close to ten years experience in international trade, governance and civil society and gender and diversity programming in North America, Latin America and the Caribbean, Sub-Saharan Africa and Central Asia. Her technical areas of expertise include gender analysis and performance measurement, organizational capacity development, business development and strategic communications. She hones a special interest in participatory research, monitoring and evaluation and organizational learning. Racquel's previous employers have included the Canadian Foundation for the Americas (FOCAL), the Inter-American Development Bank, Grameen Foundation, MATCH International Centre and Wall Street Journal Europe. Racquel has a master’s degree in international commerce and development from the Patterson School of Diplomacy and International Commerce at the University of Kentucky. 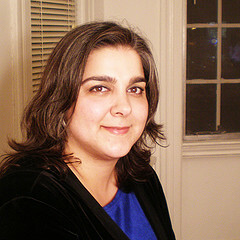 She received dual bachelors’ degrees in international studies and economics management at the Ohio Wesleyan University, with a regional concentration on Latin America and the Caribbean. 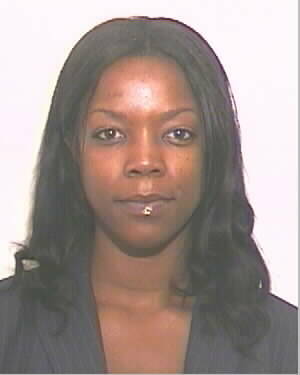 Racquel has also studied in Colombia, South America and in Paris, France. Racquel is fluent in English, French and Spanish. She is on the advisory board of Rieko Kenya and Transparency International’s Americas Conventions Program. She is a member of the Emerging Leaders Network, an Initiative of the Toronto City Summit Alliance Initiative, and Junior Chamber International. She is the regional youth director for the Jamaica-Canada Diaspora Foundation and is currently completing terms on the board of directors of the Somerset West Community Health Centre and Women's Initiative for Safer Environments (WISE) in Ottawa. She is a certified yoga instructor and works with marginalized youth, refugees and recent immigrants in that capacity. Racquel was born in Jamaica and now also proudly calls Canada home. 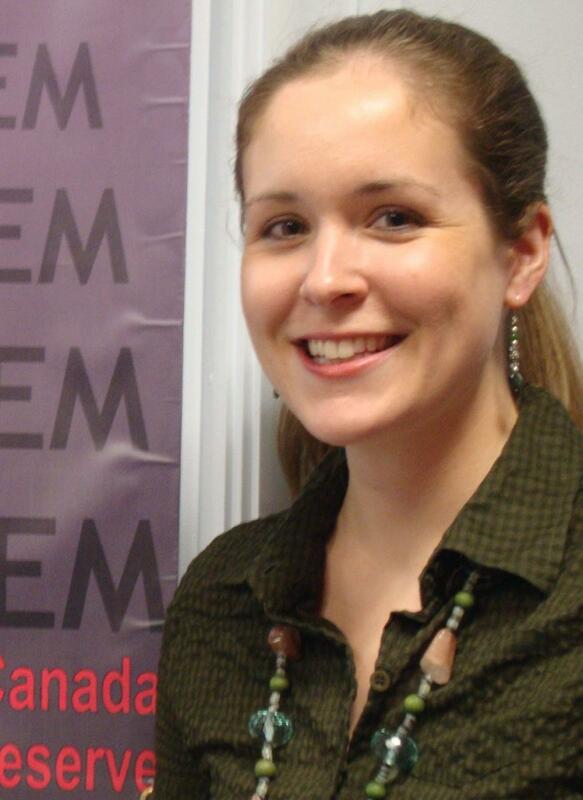 Laura joined CANADEM in February 2008 as a Program Assistant in the Roster Department. She then became a Program Officer responsible for Anti-Corruption, Rule of Law, Human Rights and HIV/AIDS related positions. In May 2009, Laura took on the role of Coordinating the GPS program. Currently she continues to manage CANADEM’s GPS program, and is also the Deputy Director of CANADEM’s Deployment Division. She holds an Honours Degree in Political Science (International Relations) with a minor in Economics from Carleton University and has graduated from Algonquin College's Outdoor Adventure degree program with honourable distinction. Laura has a strong background in leadership, writing and sports. 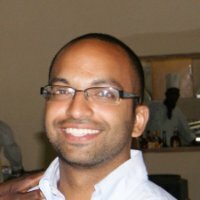 Salman Alibhai is a Program Manger with Aga Khan Foundation Canada, managing the Foundation’s programming in Bangladesh and Mali, as well as its International Youth Fellowship Program. He has lived and worked in Kenya, Sudan, and India with the Aga Khan Development Network (AKDN) and with the World Bank. He holds an undergraduate degree in Political Science and Economics and graduate degrees in Islamic Studies and African Studies. Alanna Shaikh is a global health and development specialist with a decade of experience in the Middle East and Central Asia. She blogs on global health for UNDispatch.com, and international development at Blood and Milk; she is also a contributor to the Aid Watch and End the Neglect blogs. She has worked for NGOs, companies, the US government, and the UN. She’s currently working for a health sector reform project as a technical advisor, and writing a book about global health. Alanna is committed to finding ways to improve international development work, and believes that its guiding principle should be equal partnership. She is a technical advisor to AZYH, a social venture to provide birth kits to mothers who need them, and a founding member of the Smart Aid group. In addition, she runs the International Development Careers List, a newsletter and advice service intended to help young professionals launch their careers in international development. Alanna holds an undergraduate degree from Georgetown University, and a Master’s in Public Health from Boston University. She speaks Russian, Uzbek, French, and a smattering of Arabic. Originally from upstate New York, she lives in Dushanbe, Tajikistan with her husband, son, and parents. She has also lived in Egypt, Kazakhstan, Uzbekistan, and Turkmenistan.